The venue is Dubai World Trade Center. 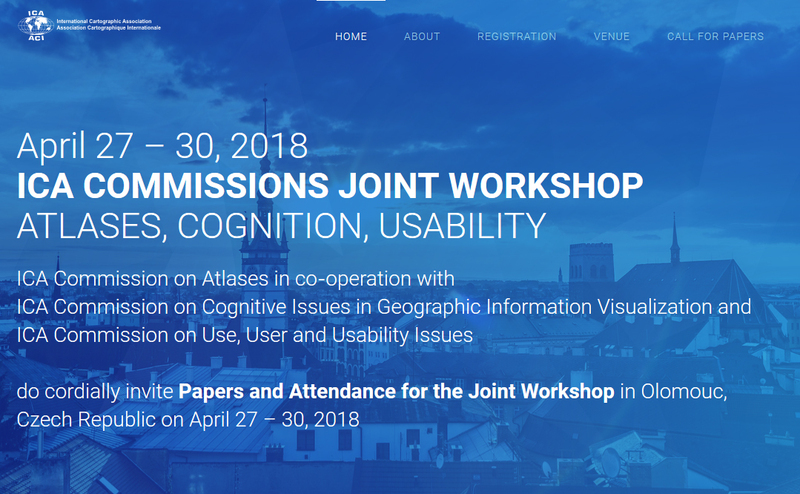 We will present and discuss the achievements of the atlas commission during the last two years. A special focus will be on current CoA publications and on future activities. 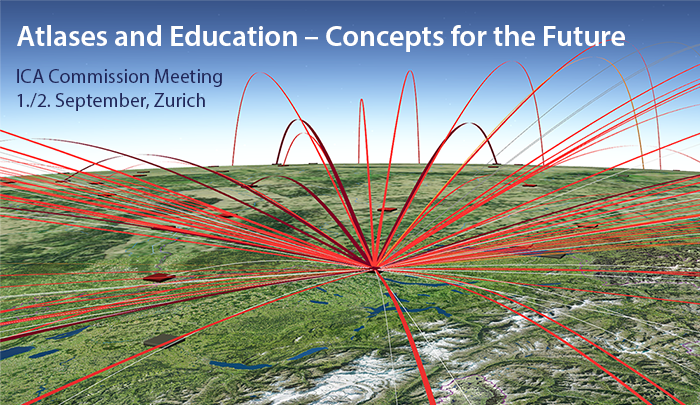 Joint meeting and workshop of the ICA Commissions on Atlases and on Education and Training at ETH Zurich. 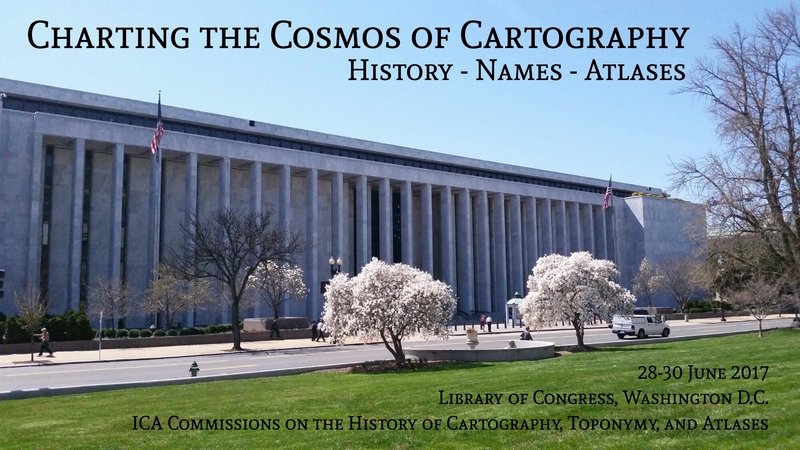 Organization: Institute of Cartography and Geoinformation, René Sieber. 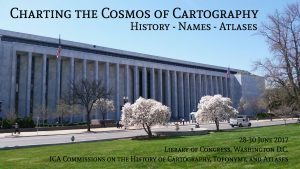 After the meeting, a selection of the papers in a special issue of the International Journal of Cartography is planned. 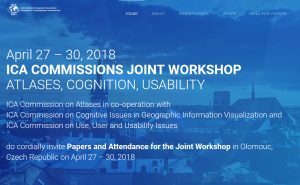 A core group of cartographic and visualization experts discussed the potential development of atlases.